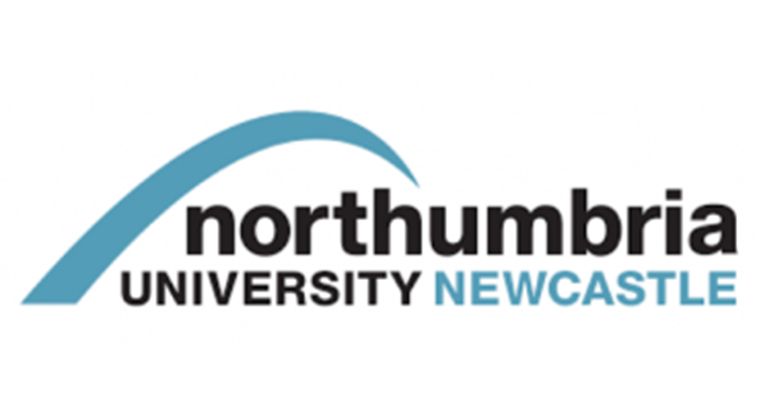 Northumbria is a research-rich, business-focused university with a global reputation for academic excellence. Based in Newcastle upon Tyne, a city often voted best in the UK for students, the university was founded in 1880, and today educates over 33,000 students representing over 125 different nationalities. Focused on delivering an unrivalled student experience, Northumbria’s campus style is contemporary, reflecting the innovative learning styles and research techniques adopted by the University.